Twice a month Wes guides you through the hacks, tricks, and mods you'll need to run a classic PC game on Windows 7/8. Each Pixel Boost guide comes with a free side of high-res screenshots from the LPC celebrating the graphics of PC gaming's past. 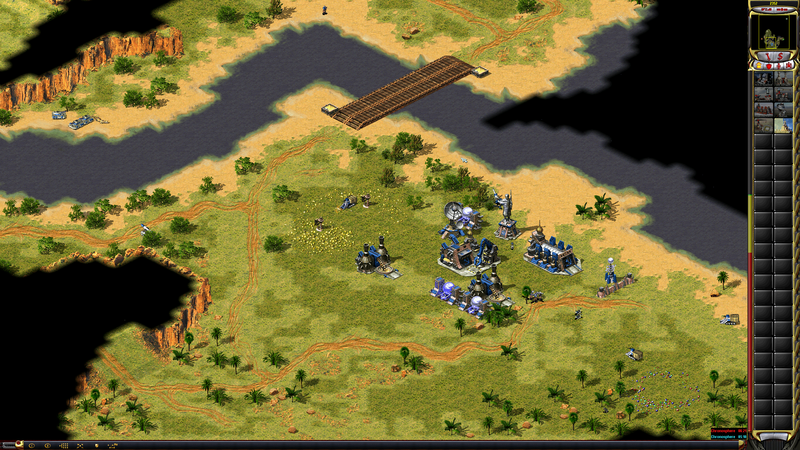 This week: eternal classic Red Alert 2. 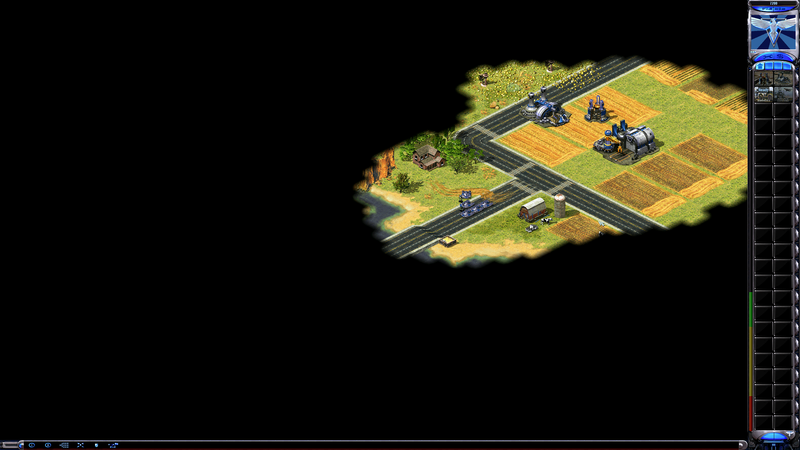 Red Alert 2 is not the most balanced Command & Conquer . It's not the most stable—multiplayer matches ended in crashes more often than not. 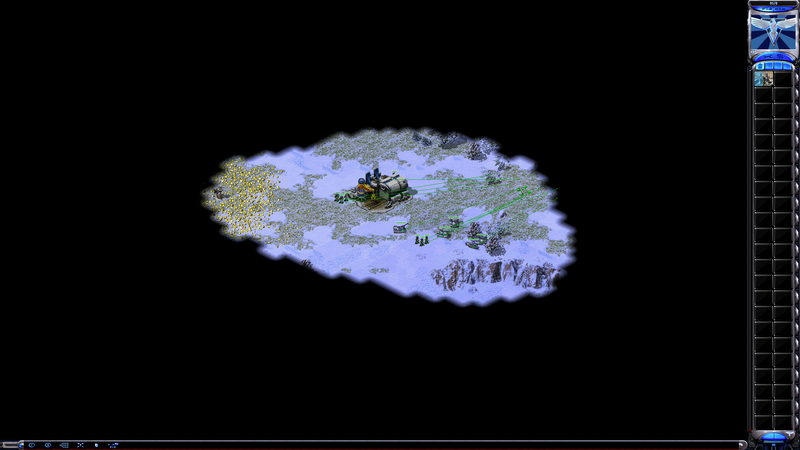 It's not the most serious (that's probably Generals) and it's not the goofiest (that's probably Red Alert 3). But it's my favorite, because it includes a little bit of what made every C&C game special. Westwood upped the production value of its FMV cutscenes without sacrificing the camp and built a huge range of creative units without straying from C&C's messy large-scale battles. 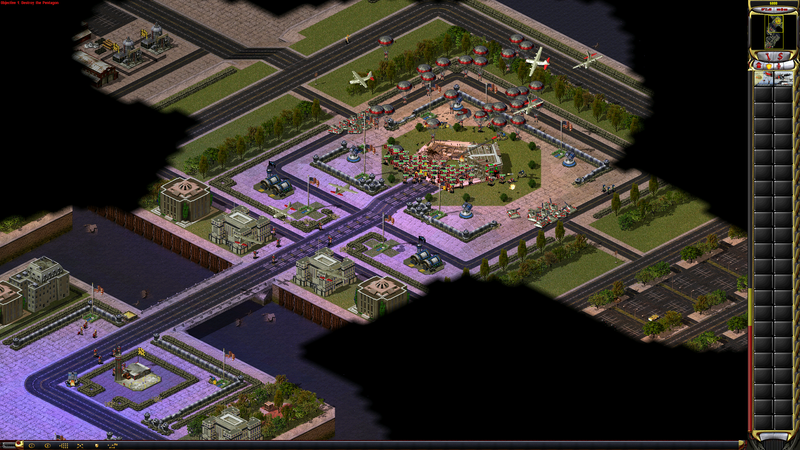 Until the Minecraft era, Westwood was also one of the only developers to make smart use of voxels, and Red Alert 2's colorful world and soldiers still look cool 14 years later. RA2 isn't the easiest game to find these days, but if you have a copy, it's still possible to run the game at high-res in modern Windows. 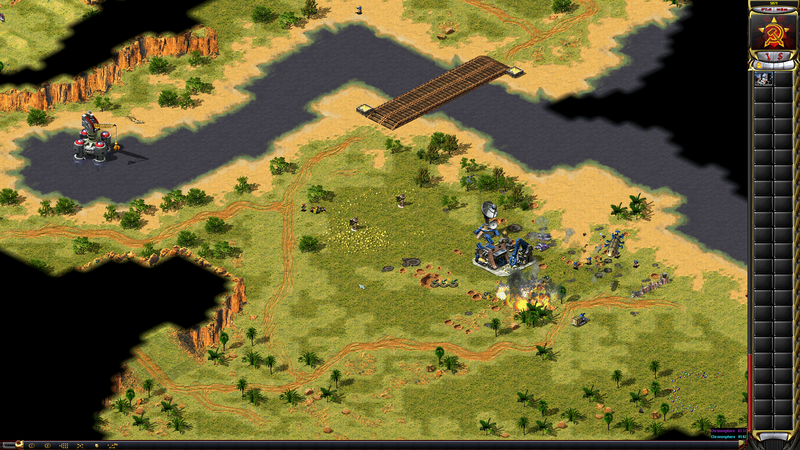 The last Command & Conquer games, including the fantastic Command & Conquer 3 , are on Steam. The older games, including C&C, Tiberian Sun, and Red Alert, are all free downloads and multiplayer-ready at CnCNet .That leaves poor Red Alert 2 the odd man out. If you want to play it and don't have a disc copy sitting around, there's only one way to legally download it: the $20 Command & Conquer Ultimate Collection . Alternately, you could buy a disc copy of the First Decade collection . 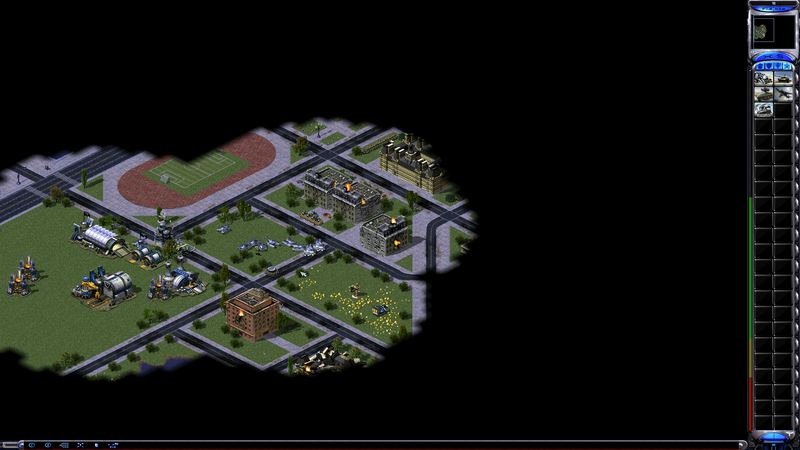 Depending on your copy of Red Alert 2, you may run into different issues installing or running the game. The most likely fix is to run the game in Compatibility Mode for Windows XP (SP3), and always run the executable as an Administrator. 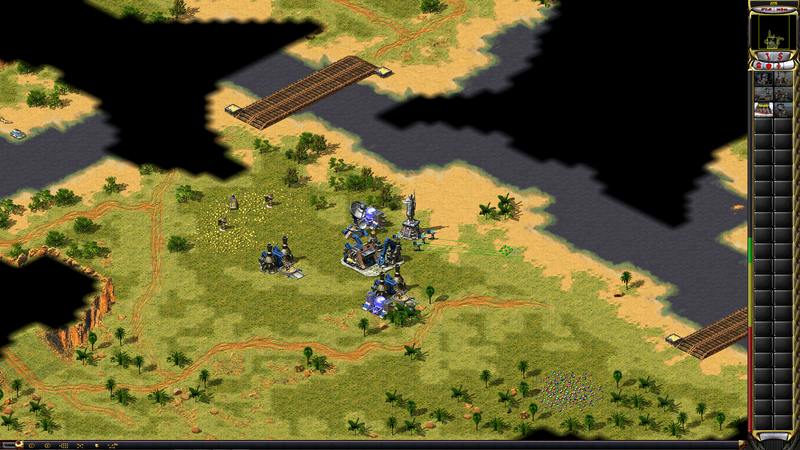 Once Command & Conquer: Red Alert 2 is installed, running it in high resolution is incredibly easy. Navigate to the game's install directory and open up RA2.ini. In the file, simply set the video ScreenWidth and ScreenHeight attributes to the resolution of your display. 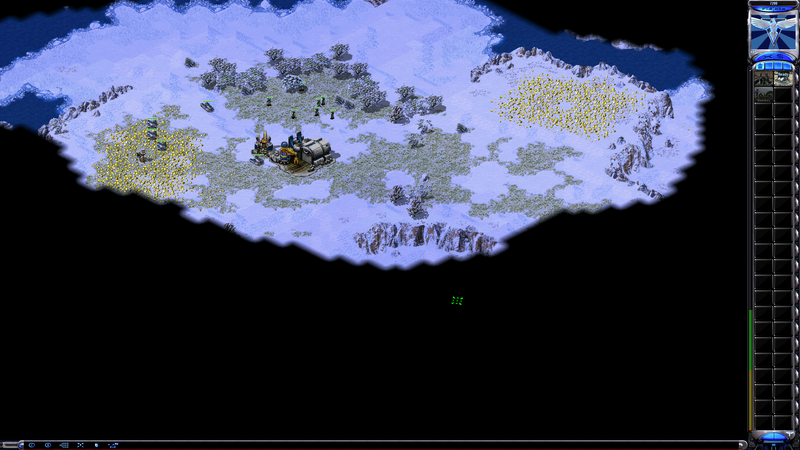 I ran the game at 2560x1440, which makes everything far smaller than it once was on a 1024x768 CRT monitor. Want to play multiplayer online? If you're on Windows Vista or newer, you'll need to download a patch like this one to enable LAN support . RA2's old networking protocol, IPX/SPX, was dropped after Windows XP. A LAN tunneling program like Hamachi makes it easy to play Red Alert 2 online with friends. 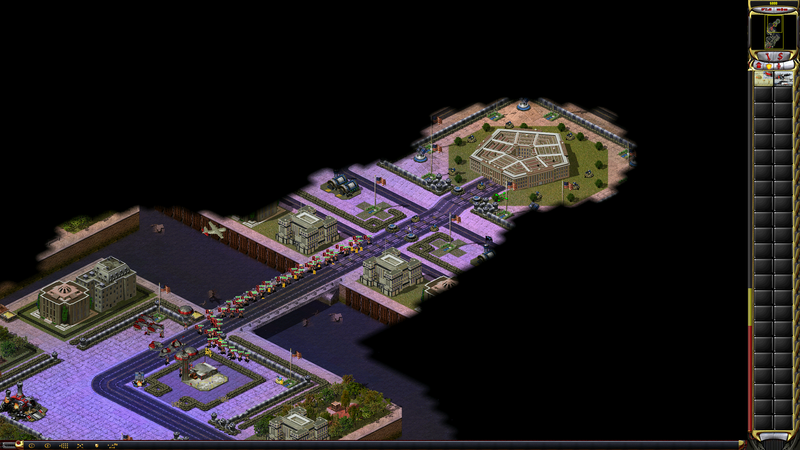 Red Alert 2 also has a community of online players on GameRanger . 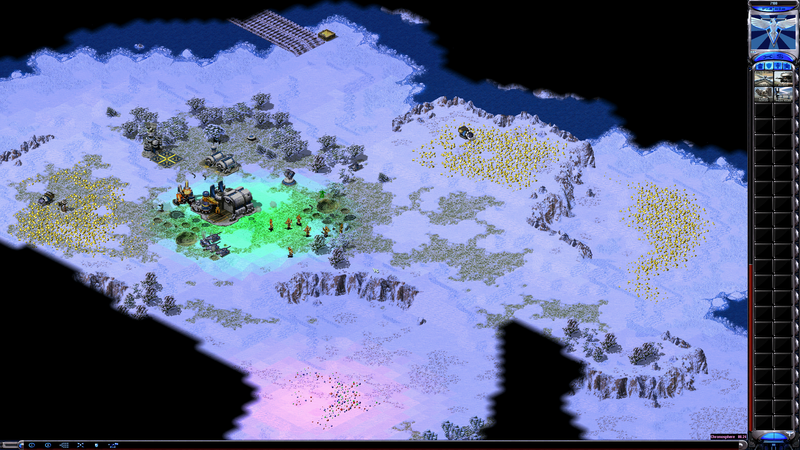 There are a variety of mods available for Red Alert 2 on ModDB . If you're looking for well-balanced, thoughtful mods, Red Alert 2 probably isn't the right game for you. If you're looking for ridiculous mods that jam tons of new, weird units into the game, though, you'll find those on ModDB. I remember having fun with Total Destruction , which is sadly gone from ModDB, and Apocalypse . There are also loads of custom maps for RA2 at sites like C&C Maps, which add needed variety to the multiplayer's limited map pool. 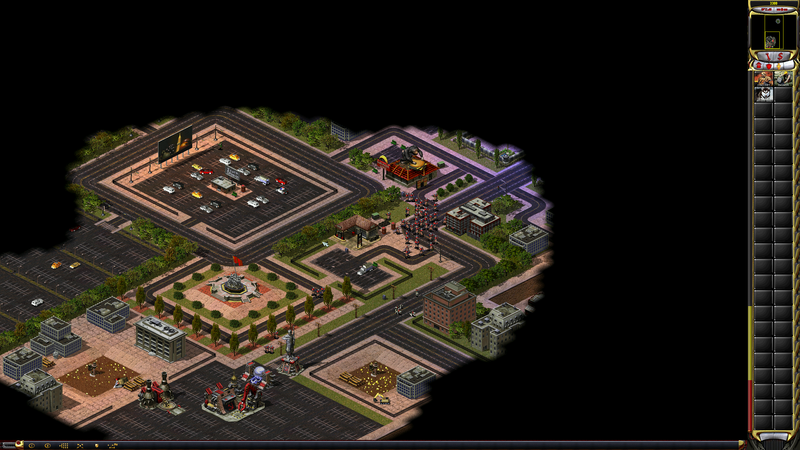 These screenshots were captured by running Red Alert 2 on a single 1440p monitor .on the Large Pixel Collider . I didn't experiment with running the game at 4K or higher resolutions—the scale is already so small at 1440p, going higher-res would make the game difficult to play For more guides to running classic games on modern Windows and more classic game screenshots, check out Pixel Boost every other week.